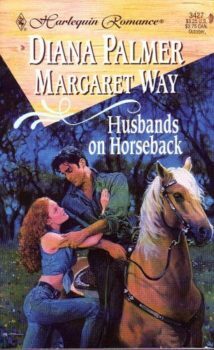 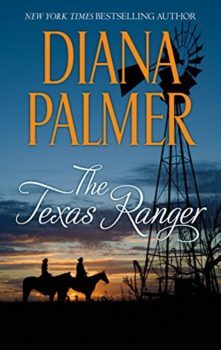 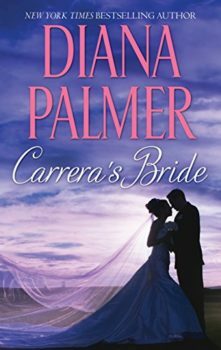 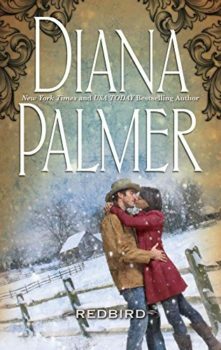 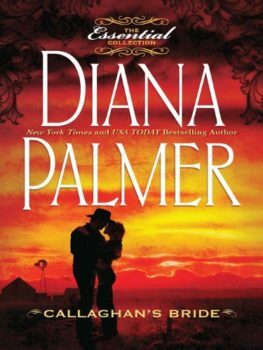 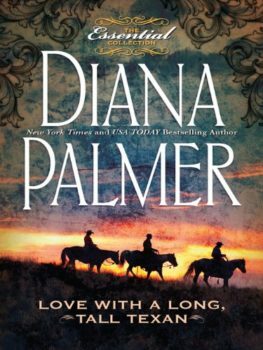 Arabella Craig was eighteen when Ethan Hardeman first opened her eyes to passion…and then turned around and married another woman. 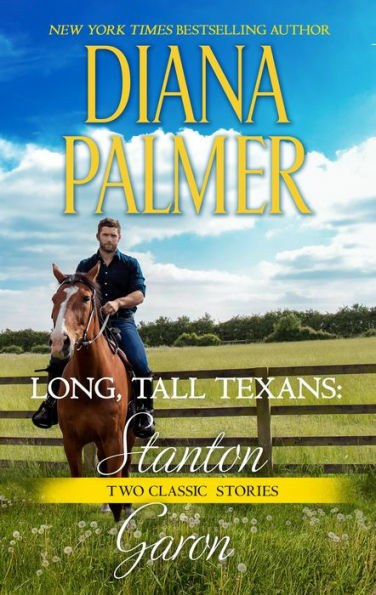 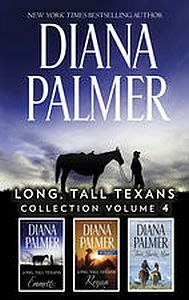 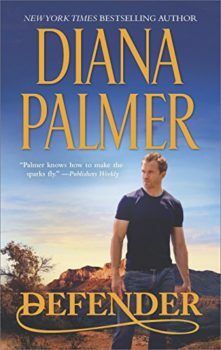 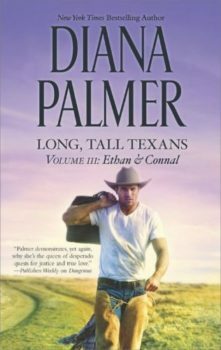 Four years later, tragedy brings Ethan, still just as tall and handsome, but newly divorced and bitter, back into her life. 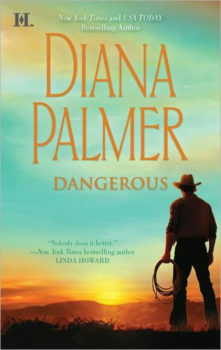 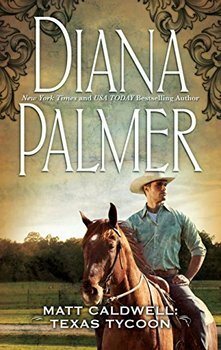 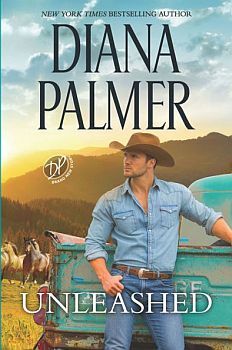 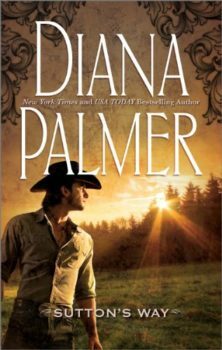 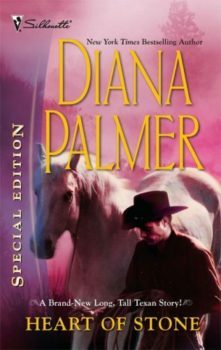 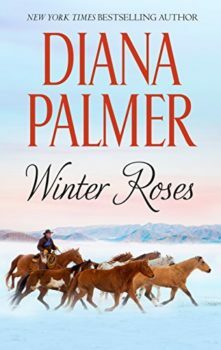 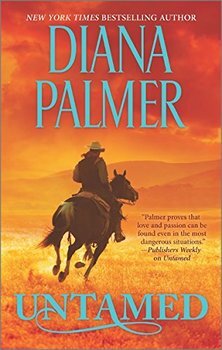 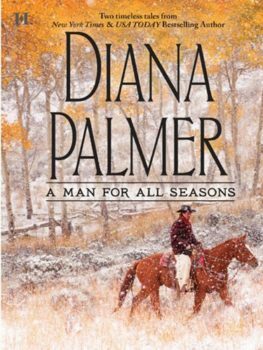 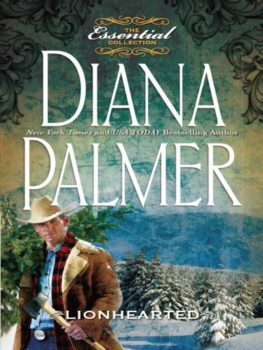 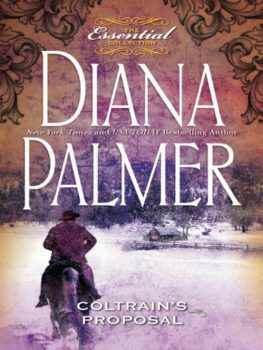 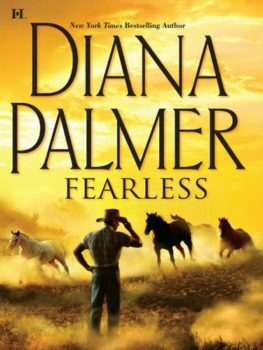 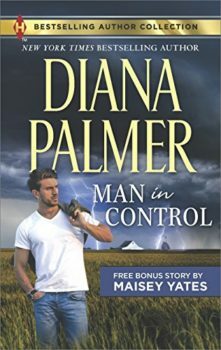 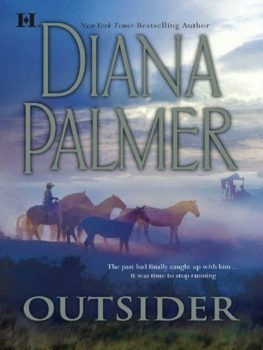 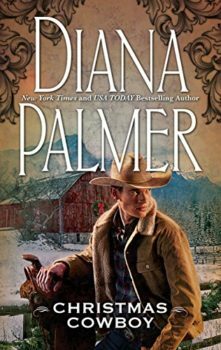 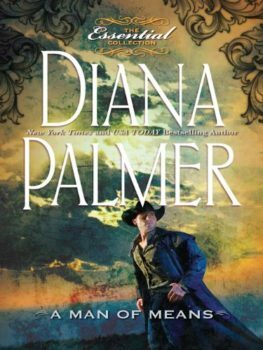 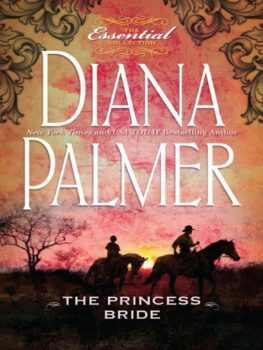 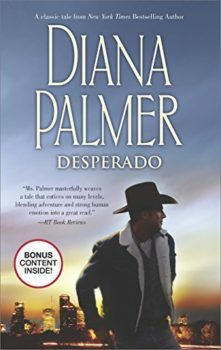 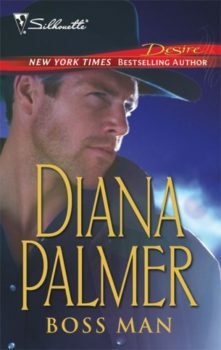 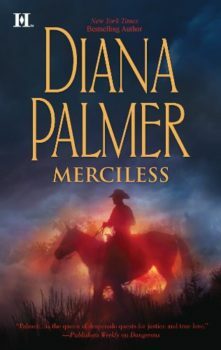 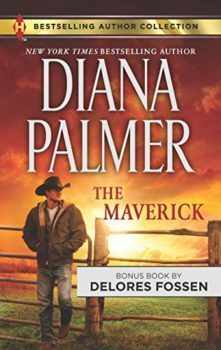 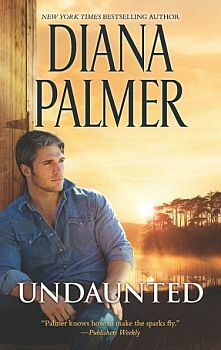 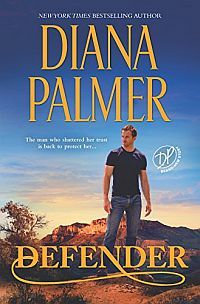 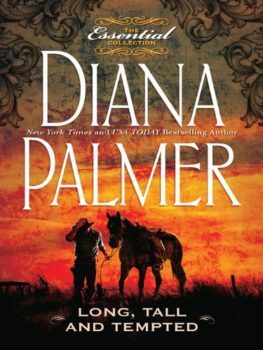 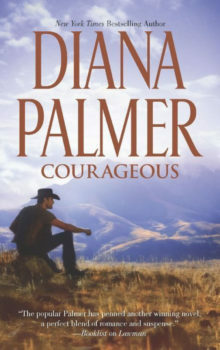 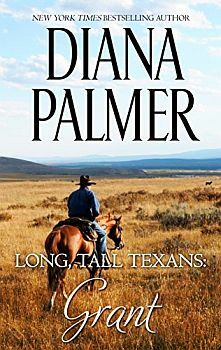 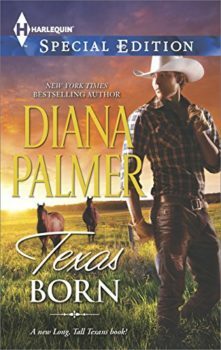 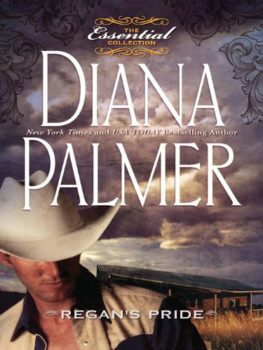 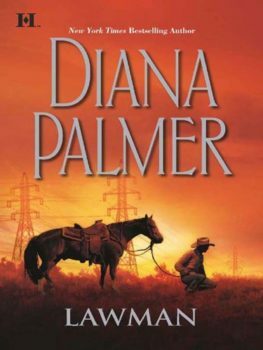 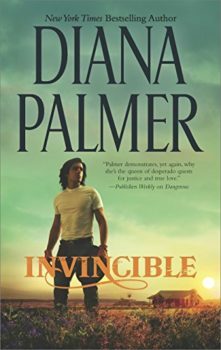 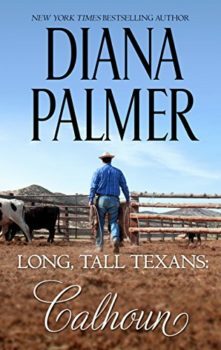 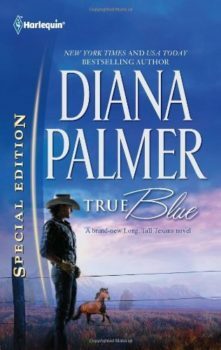 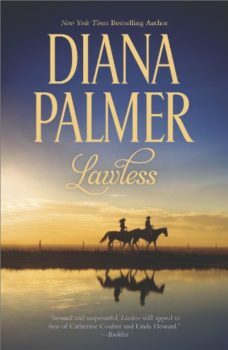 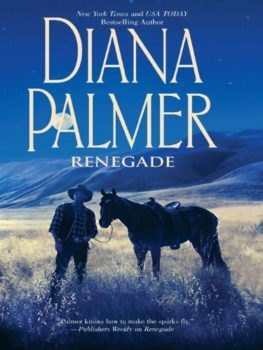 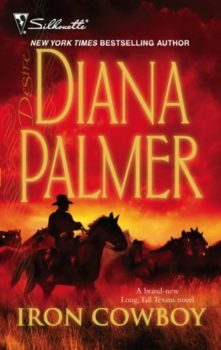 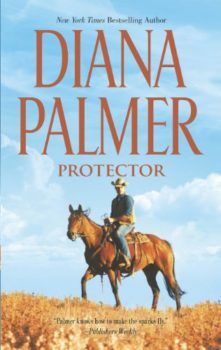 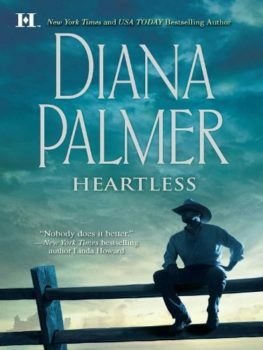 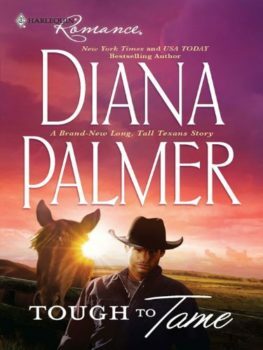 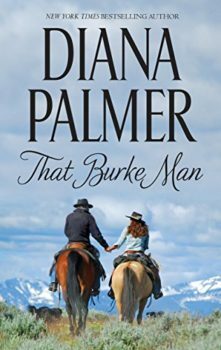 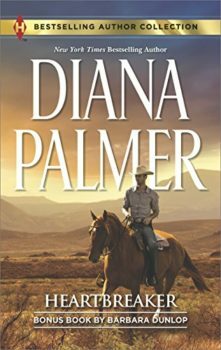 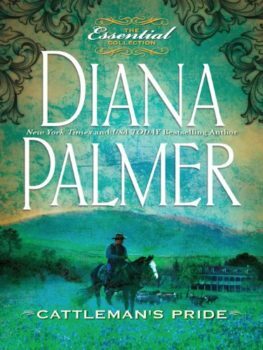 He runs his family’s cattle empire with an iron hand, yet he refuses to loosen his grip on the reins holding back his heart. 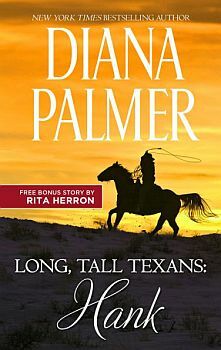 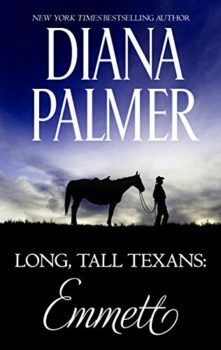 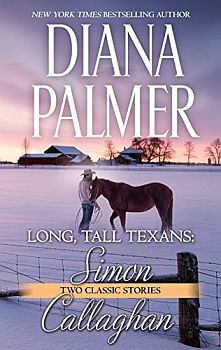 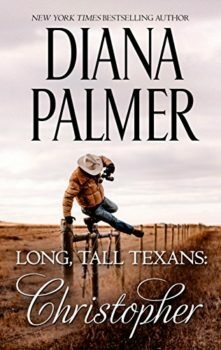 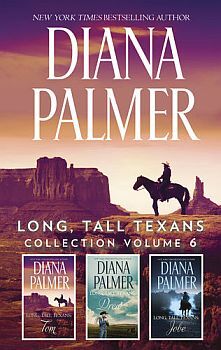 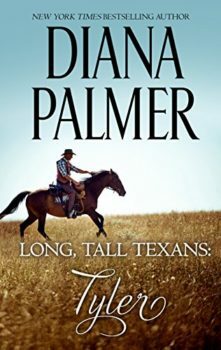 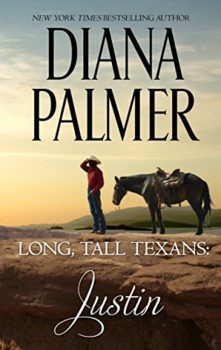 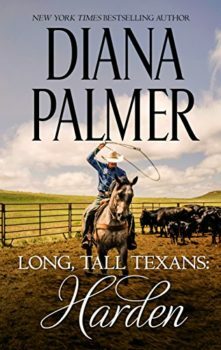 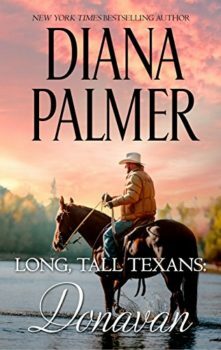 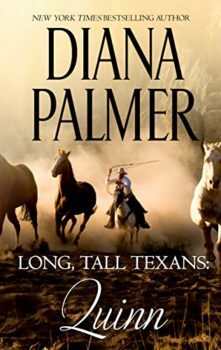 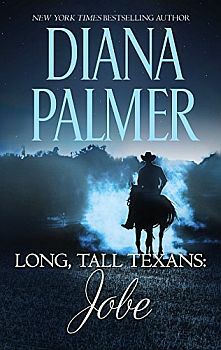 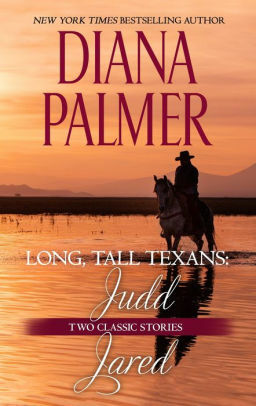 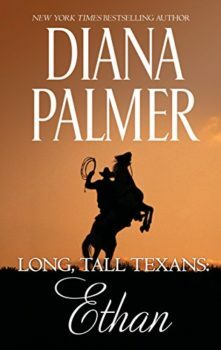 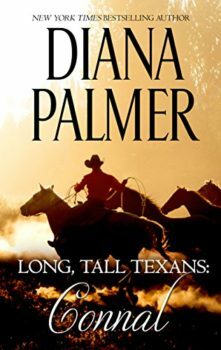 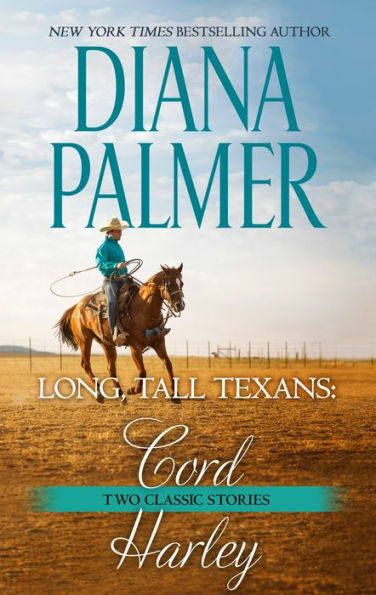 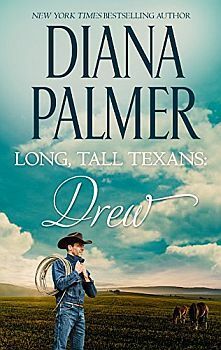 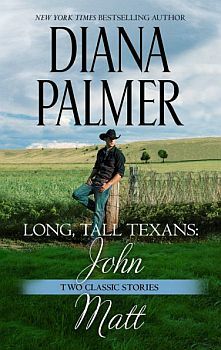 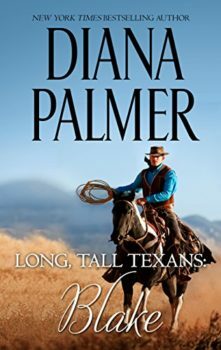 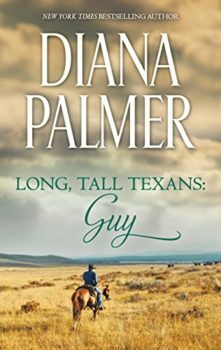 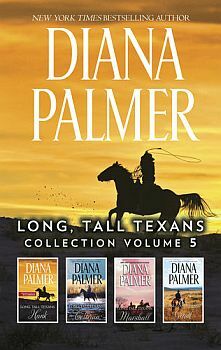 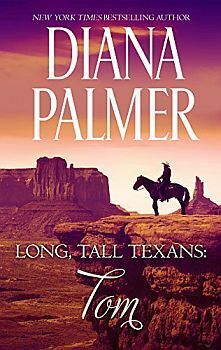 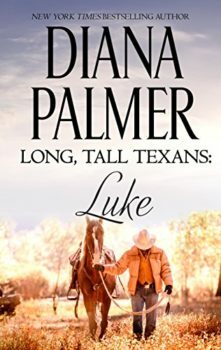 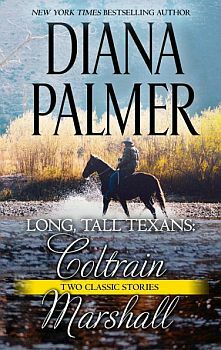 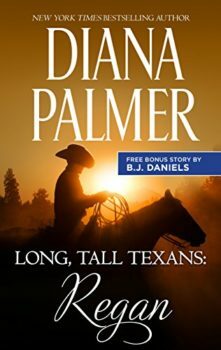 But Arabella is determined not to let this Long, Tall Texan escape her again!